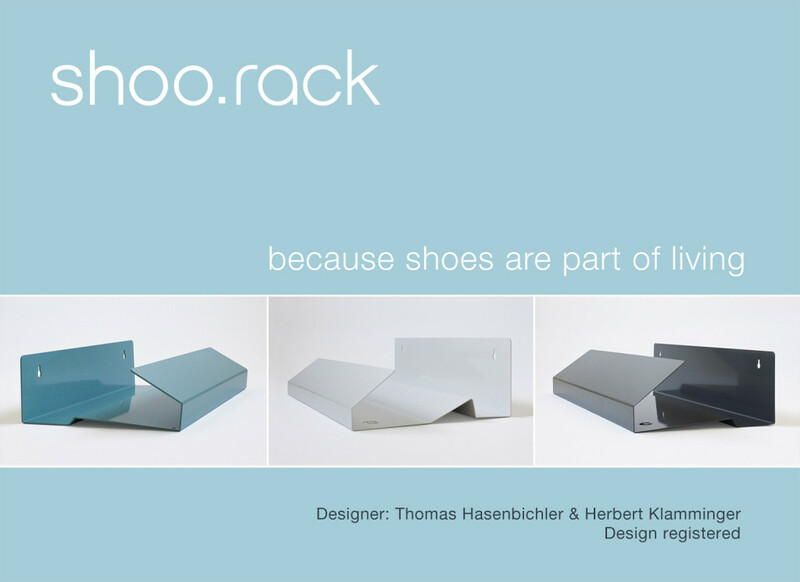 Sanni Shoo has developed an innovative shoe rack for people who love good design. It radiates a pared-down elegance, with a twinkle in its eye. Is this a shoe rack or a key holder? Storage or art? Shoo.rack brings all this together. 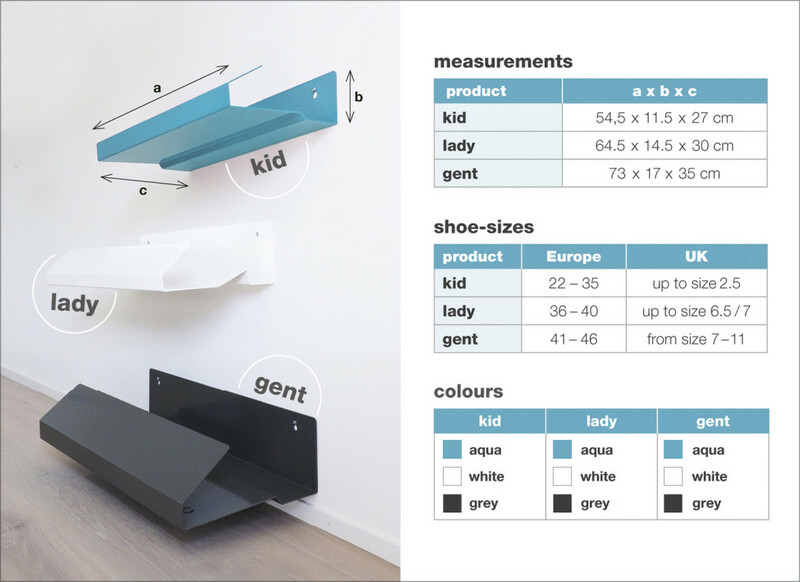 The designers developed 3 sizes of shoe rack: lady, gent & kid. The shoe shapes of women, men and children were examined in detail during the development process. Dirty shoes? The colourful, coated aluminum is easy to wash, and shoes can still breathe, drip and dry. 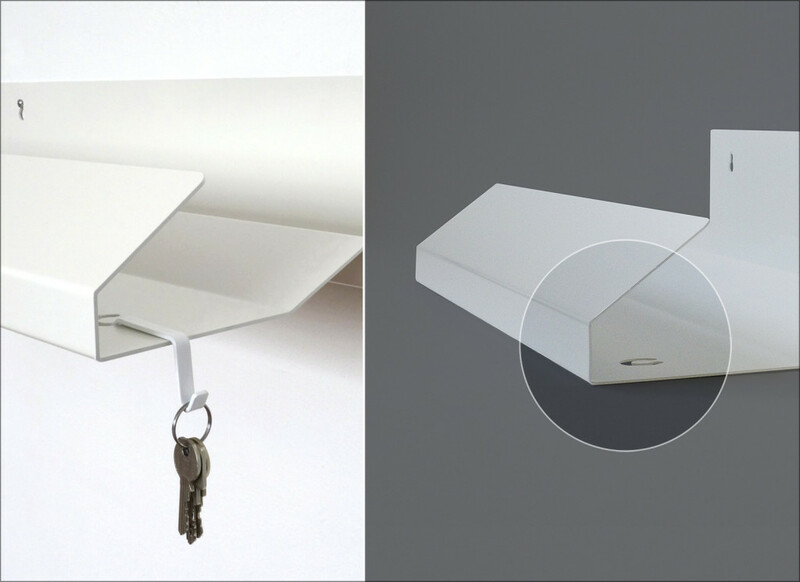 Meanwhile, the rack also features hooks for keys and other items.